In statistics, the p-value is the likelihood that a tested hypothesis will yield results that would have the same or greater magnitude than the actual results. This assumes that the null hypothesis proves true, meaning that there's no proven relationship between the items being tested. 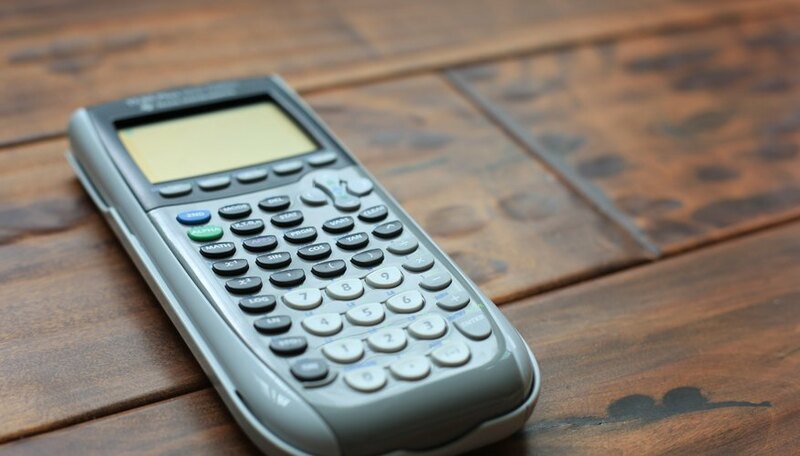 While there are a number of ways to find p-values when you're testing a hypothesis, one of the easier methods is to use a graphing calculator such as a TI-83. These calculators have multiple tests built in that provide you with the p-value alongside other important data. The most basic statistical test to generate p-values with is a t-test. You can access the t-test function on a TI-83 calculator by pressing the STAT button, and then pushing the RIGHT ARROW button twice to open the TESTS list. Once there, press the number 2 or push the DOWN ARROW once to highlight "2: T-Test..." and press the ENTER button. On the T-Test page, select DATA if you have individual points of data to enter, or select STATS if you have statistical data such as the sample mean and standard deviation. Enter your data points or statistical data using the keypad, pressing the DOWN ARROW button as needed to advance through the list of options. Once you've entered your data, select the "Calculate" option and press ENTER. Wait for the data to process, and then find the line that begins with "p=" in your results; this is the p-value for your data. If you're trying to compare averages between two groups of data to see if there's a statistically significant difference between them, you'll use a two-sample t-test instead. Access the TESTS menu as above, but select "4:2SampTTest..." instead. As before, you'll have to enter either data points or statistical data, but this time there are two sets of data to enter. In the calculator, these two sets will be numbered "1" and "2," so you'll see fields asking for things such as "n1" or "Sx2" to specify data from one specific set or another. 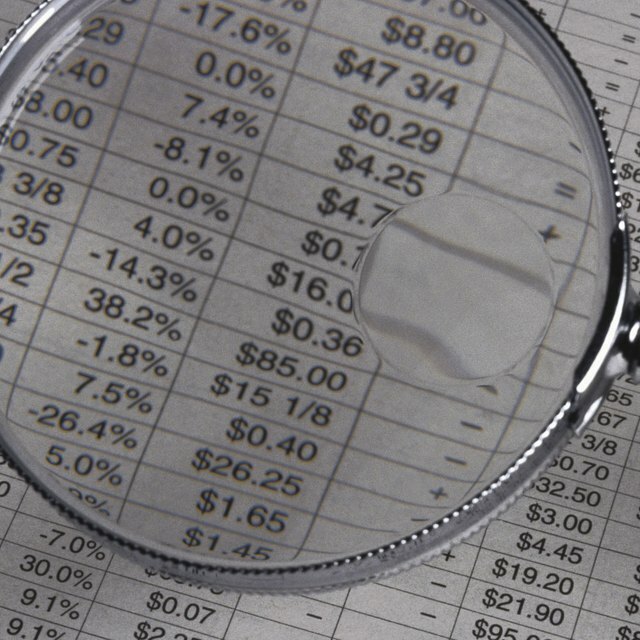 You may also have to specify your hypothesis, indicating whether the two data sets are simply not equal or if one is believed to yield results that are greater than or less than the other. Once you've entered your data, choose the "Calculate" option as before. Wait a moment for the data to process, and then search for your p-value in the results. The results will be similar to the results provided by the single-sample t-test above, though there will be some differences. Perhaps the most notable difference is that you'll have data generated from each of your data sets, so in addition to overall data you'll also have additional entries that extend beyond the bottom of the screen and require scrolling to access. Your overall p-value will still be near the top of the screen, however. Z-tests are another option for calculating p-values. The main difference between z-tests and t-tests is that the data in z-tests follow a normal distribution instead of a distribution based on user-supplied data. As a result, there's a lot less data to enter when using z-tests because it's assumed that you already have proportions based on the normal distribution. Z-tests are found in the same TESTS menu as t-tests, but you will select either "5:1-PropZTest..." or "6:2-PropZTest..." depending on whether you're testing the proportions of one group of data or finding differences between two groups. Enter the requested statistical data for your test, similar to what you would enter in the corresponding t-test; you'll note that there's no option to enter data points, since the normal distribution is assumed. Select "Calculate" to process the data, and then check your results; you may see several items that have a p in their name, but there's still only one line that just reads "p=." This is your p-value. Gerard, Jack. "How to Find P Values Using a Texas Instruments TI-83 Calculator." Sciencing, https://sciencing.com/values-texas-instruments-ti83-calculator-5958444.html. 11 June 2018.